> Beispiel 10 Nächte Kombireise incl. Flug schon ab 755,- € p.P. 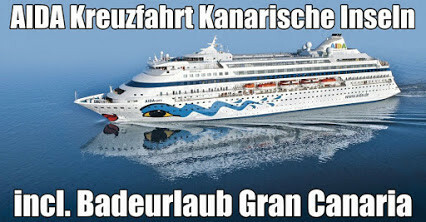 copyright (c) AIDA Cruises - German Branch of Costa Crociere S.p.A.